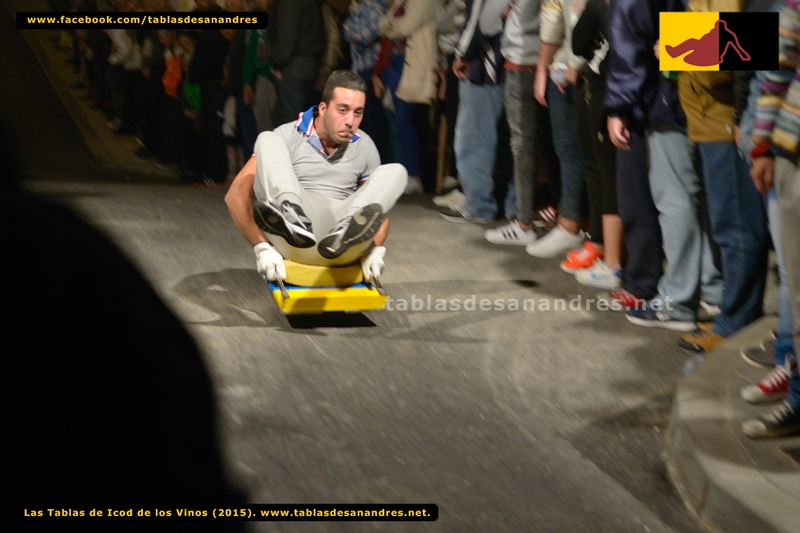 Tenerife has some crazy fiestas - put this one is perhaps one of the most out there, seeing wine-soaked young thrill-seekers sliding at hgh speeds down steep streets on wooden boards as the crowd cheers them on. This traditional ceremony takes place down some of the steep streets on Icod de Los Vinos - one of the main ones being Calle del Plano - on the evening of 29th November. Obviously this potentially bone-breaking activity is accompanied with local wines provided by grape harvesters to keep the youngsters boistered for another hair-rasing ride and to give everyone else watching them a bit of ducth curage to do so. The ritual, which also takes place in other towns and villages on the island , is a unique and fun experience you won't forget in a hurry.